Chart a course for pirate fun. 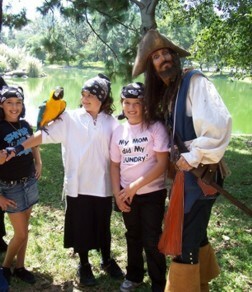 Call Southern California's favorite party pirate, Parrot Jack. 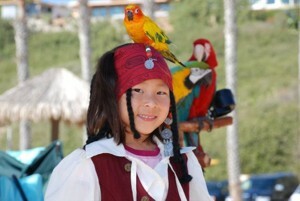 Pirates for Parties has the best party pirate entertainers in Orange County California. 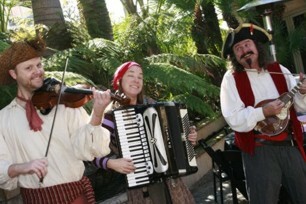 We will provide you with professional pirate actors and pirate entertainers to entertain any event. 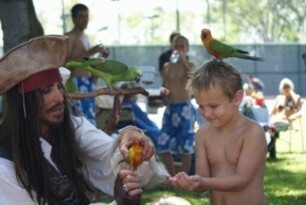 We have pirates for a kid's birthday party, family gathering, adults only pirate party, corporate picnic or special event for any occasion. Call (714) 745-7321 . 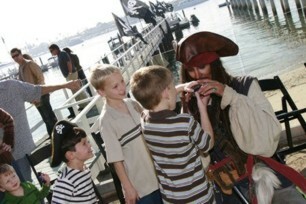 Pirates for Parties has served Southern California since 1999 and provides services all over the United States.